Willow Acacia is a fast growing accent tree valued for its drought tolerance and elegant weeping canopy of long narrow gray-green leaves. 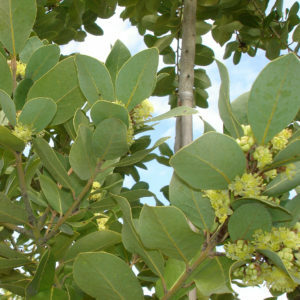 Native to Australia, it has a narrow, upright form and produces fragrant light yellow puffball flowers. 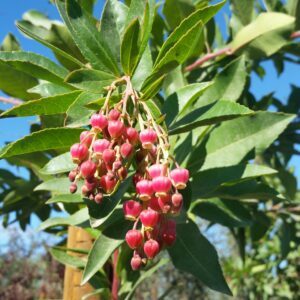 With attractive evergreen foliage and silvery fissured bark, it prefers well drained soil and deep, infrequent watering. 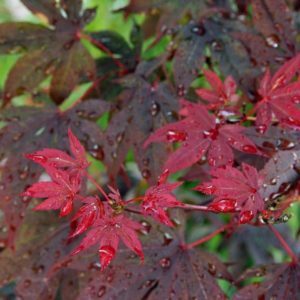 This graceful tree provides welcome softness and texture in the waterwise landscape. 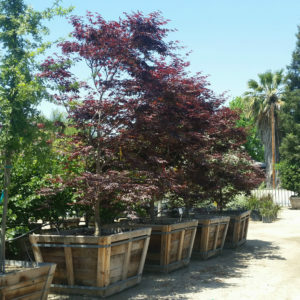 Categories: Drought Tolerant Trees, Evergreen Trees, Fast Growing Trees, Flowering Trees, Sidewalk Friendly Trees, Trees, Trees By Size, Trees by Size: Medium (20'-40'). 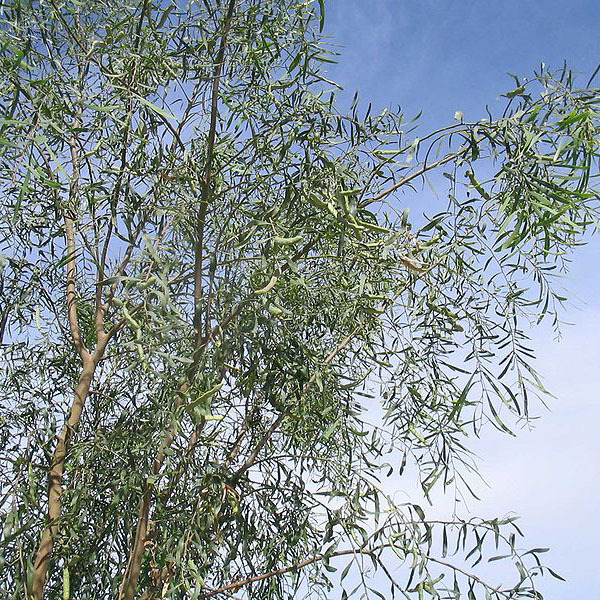 Tags: Acacia, Acacia salicina, Australian Native Plant, Australian Willow, Blue Foliage, Cactus Garden, Drought Tolerant, Evergreen, Fast Growing, Gray Foliage, Native Plants, Succulent Garden, Waterwise, weeping, Xeric Garden, Yellow Flowers.